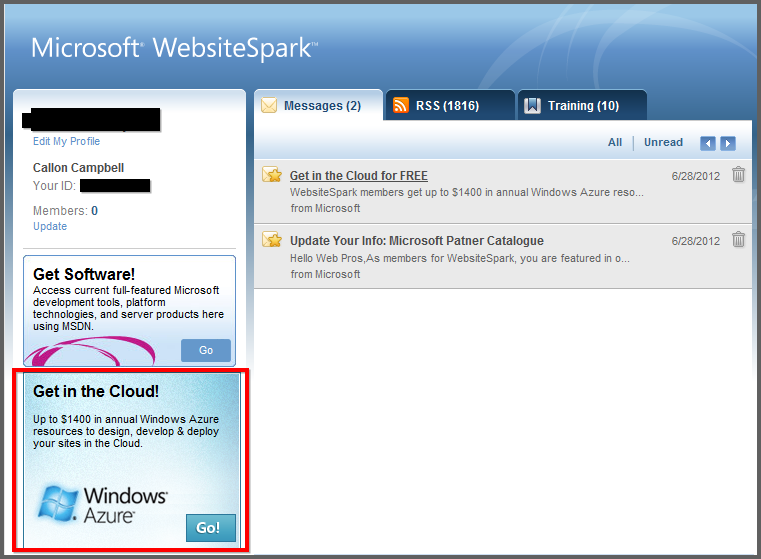 If you don’t already know what Windows Azure is, then it’s Microsoft’s public cloud. Microsoft’s Windows Azure is flexible, open and rock solid. 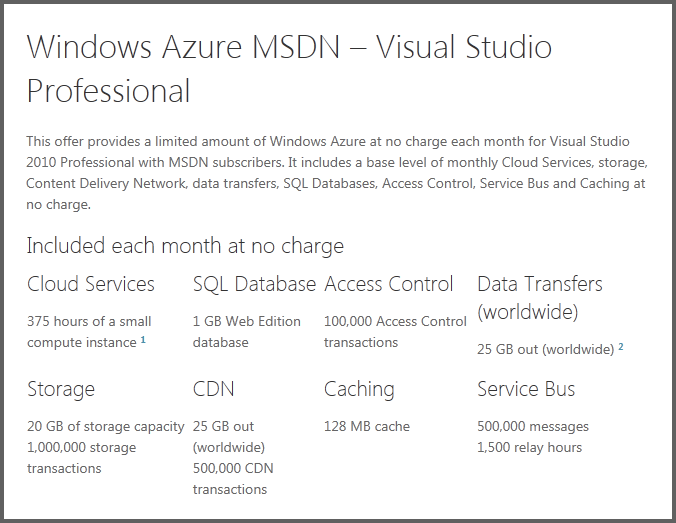 Windows Azure allows you to quickly build, deploy and manage applications across a global network of Microsoft-managed datacenters. You can build applications using any OS, Language, Database or Tool and it has a 99.95% monthly SLA. One of the new features I noticed is FREE Web Sites. It allows you to start for free and scale as you go. When they say open, they have greatly expanded the development languages, framework and tools available, all of which are open source and available on github. Cool! There are also changes in what servers you can use. Apart from Windows, you can now also install Linux as well in virtual machines. Azure is really transforming into a cloud that isn’t just limited to the Microsoft technology stack, not that there is nothing wrong with that. I love Microsoft technologies, but I think Microsoft make a smart decision to open up and allows Linux, mySql and other languages to be used. Speaking of languages, there is now support for 5 major languages and then some. There is a lot that can be done with Windows Azure and the only way to know if it’s right for you and your organization is to give it a try and see what you think.